Florida-based ISPC is a 100% employee-owned finance company that has been providing consumer-friendly loans to homeowners since May 3, 1983. Here’s a brief historical journey. ISPC was originally established as the financing subsidiary of Solar City, Inc. To fully appreciate ISPC, one needs to also understand Solar City and how the two symbiotic companies grew alongside each other. Solar City emerged from a fledgling company started in 1977 by two pioneering young men, Robert “Bob” Schabes, and Charles “Ben” Bentley, who sold solar water heaters door-to-door. Like many undercapitalized startup businesses, they started small; working out of Bob’s garage. By 1979, based upon that company’s success, the two proprietors identified a need for the creation of the state’s first wholesale distributor of solar equipment, which became Solar City. To breathe life into the company, the two young men borrowed from a family member to purchase an old, reconditioned gas station in Tampa, Florida to be the distribution office. Just as Solar City was created to meet a market need, so too was ISPC. To successfully sell solar water heaters to consumers, this budding industry needed financing options. ISPC was formed in 1983 to meet this need. Being a capital-dependent operation, ISPC started as a partnership between Solar City and Mor-Flo Industries, which at the time generated $200MM in annual revenues and was the third-largest water heater manufacturer in the U.S. More than a decade later, Solar City bought out Mor-Flo’s interests to make ISPC its wholly-owned subsidiary. 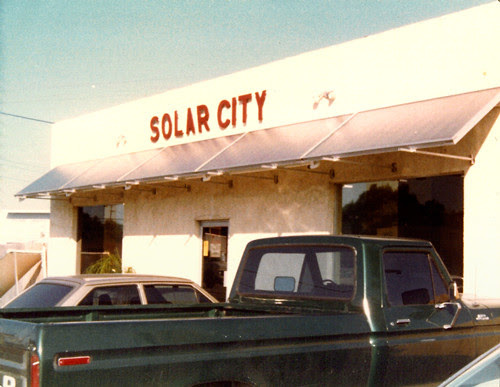 In the early 1990’s, Solar City bought out multiple competing solar distributors who had locations in Florida. Current ISPC President, Robert W. “RW” Schabes, son of co-founder Bob Schabes, began his career with Solar City in 1990 as manager of one of the newly acquired offices in Largo. While working for Solar City, RW was part of the project in the late 1990’s that created a manufacturing facility to build solar pool heating collectors. That project was later formed into a new subsidiary, named Solar World, Inc. That company, named Solar Hydronics Corp. today, is still a vibrant part of the company. RW also crafted the business plan that led both Solar City and ISPC into the water treatment industry in 2001. 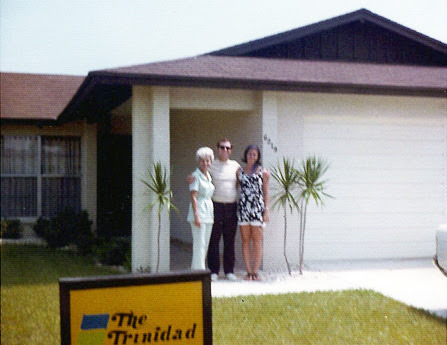 Originally named The Independent Solar Plan Company, the company name was changed to The Independent Savings Plan Company in 1986 (and later shortened as a dba to just ISPC) to support ISPC’s diversification to other products and services, including residential heating and air-conditioning (HVAC), water conditioning/drinking water systems and other home improving products. Similarly in 2001, Solar City created a dba name, The LeverEdge, to demonstrate its commitment to enter the water treatment industry, and made its big move by buying an existing distributor in that industry. Water treatment would grow to become a major part of the companies’ futures. ISPC was selected as a semi-finalist for the Greater Tampa Chamber of Commerce’s prestigious Small Business of the Year Award in 2004, made the Inc. 5000 list of America’s Fastest Growing Private Companies in 2007, and received the Industry of the Year Award from the Pasco Economic Development Council in 2009 as the company continued to grow and provide consumer financing through an ever-expanding network of select merchants. Despite the economic turbulence of the Great Recession, in 2008 ISPC completed construction and moved into its largest home yet, a 40,000 square foot People’s Choice Award-winning building for its architecture. 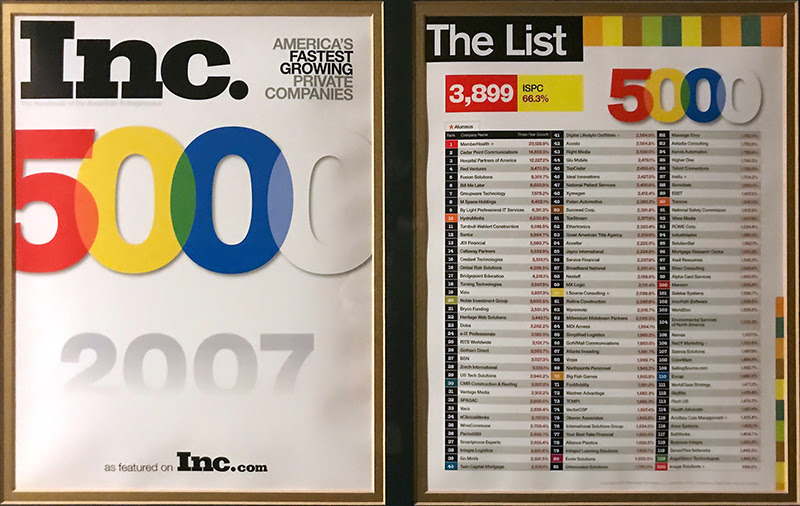 ISPC persevered through the years of tough market conditions without having to lay off any employees, as many other businesses did during that time. From the beginning, company leadership has made the success of their employees a priority. The vast majority of ISPC employees have been with the company for five years or longer, more than half of those having worked for the company for ten to thirty plus years. ISPC is a place where employees make their career. 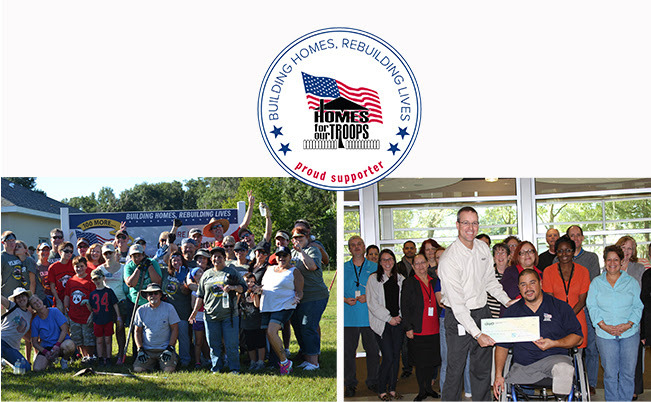 Together with their merchants, the companies began jointly supporting Homes for Our Troops in 2012. Homes for Our Troops is a privately funded nonprofit organization that builds and donates specially adapted custom homes nationwide for severely injured post – 9/11 Veterans, to enable them to rebuild their lives. The companies are honored to be able to give back to those who have served in our military through this remarkable organization. A signature program of the companies that marks their success is the annual incentive program provided to their highest performing merchants and dealers. Incentive trip winners have been awarded group summer visits to locations like Alaska, Hawaii, Mexico, Canada, Aruba, Jamaica, Barbados, and Italy/Greece. Every year for 23 years, merchants and dealers have been inspired to achieve at their highest levels so they may earn these exciting trips. 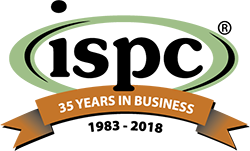 ISPC is proud of the company’s 35-year history of being a top-quality employer in the greater Tampa Bay area while supporting many other small businesses by providing consumer loans nationwide. The company aspires to do even greater things in its next 35 years!